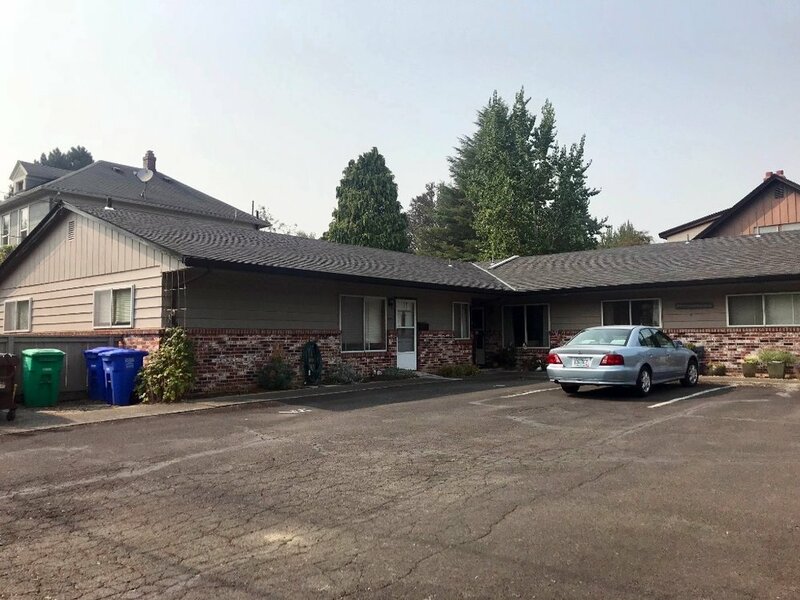 Equity Pacific is pleased to announce the sale of the single level 4-Plex located at 1577 SE Spokane Street in Portland, Oregon which has closed for $810,000 ($202,500 per unit and $234 per SF). Listed for $799,000 we immediately saw the value this deal presented as the apartments are rented well below realistic market rents. Multiple offers were submitted on this property, and we successfully advised our client on a strategy of how best to get the deal under contract and close escrow. This well maintained 4-Plex was built in 1969 and comprises four (4) 2BR/1BA units of approximately 850 SF. The property features a newer roof, brick and cedar siding, newer energy-efficient windows and off street paved asphalt parking for six (6) cars. The apartments feature private decks and a fenced patio area. Tenants have access to additional storage lockers and a laundry room with a coin-op washer and dryer which generates additional income. The Sellwood 4-Plex is located in the heart of Sellwood, within close walking distance to popular restaurants, bars, retail shopping, Westmoreland Park and Sellwood Park. Benjamin Ficker represented the buyer to the transaction.